I joined Twitter purely to search for good honest tipsters to improve my betting portfolio. 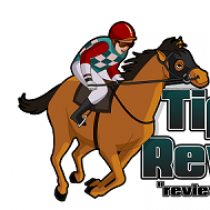 Paul is one of 3 tipsters who have earned my trust so far, he is honest and very hard working and has since added a live discussion stream. Check him out, you won’t be disappointed.